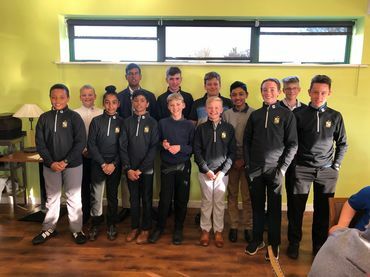 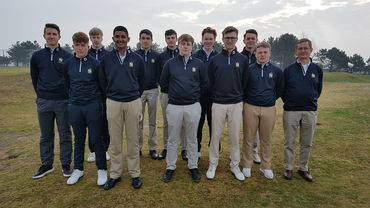 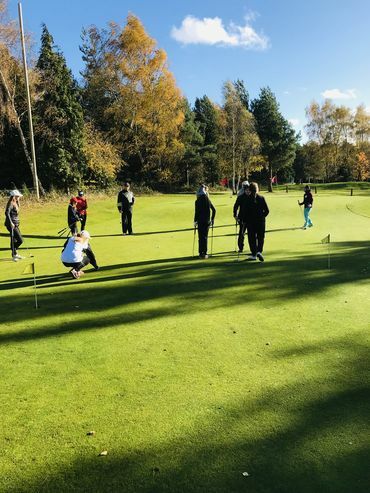 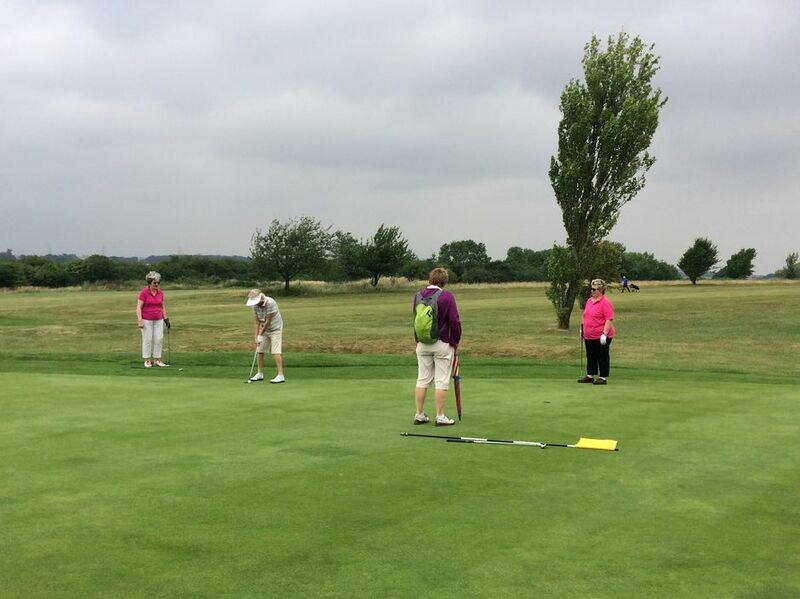 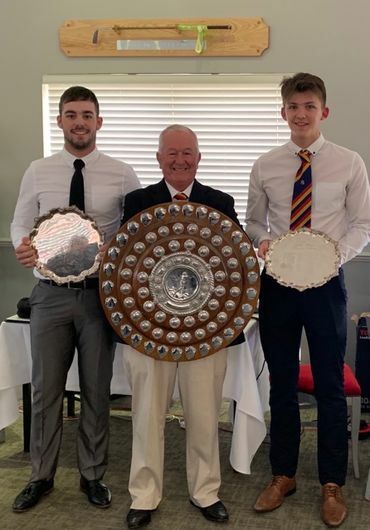 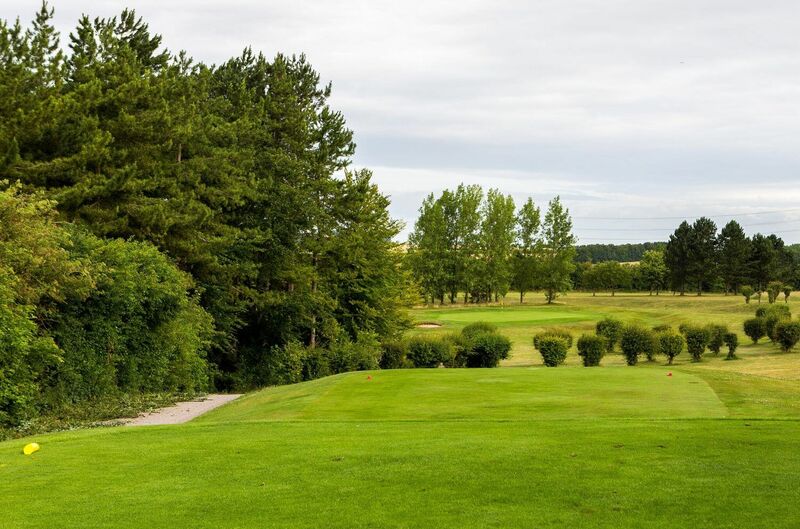 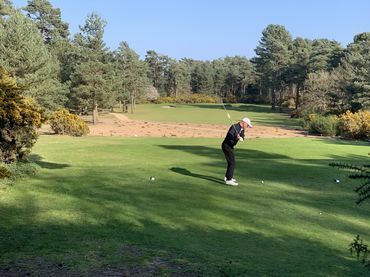 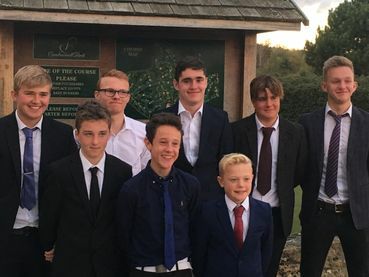 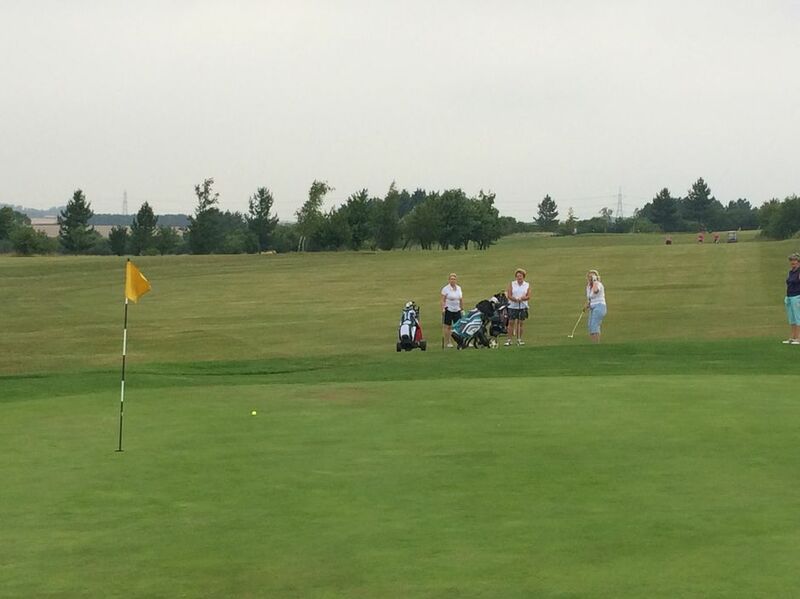 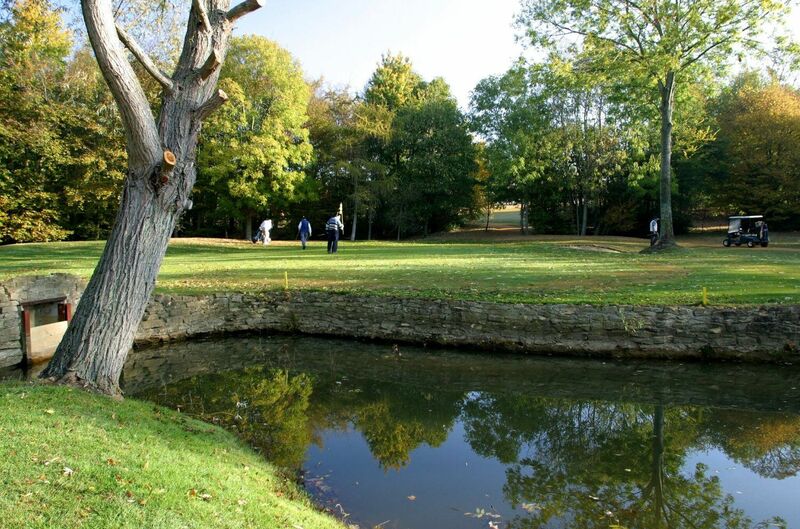 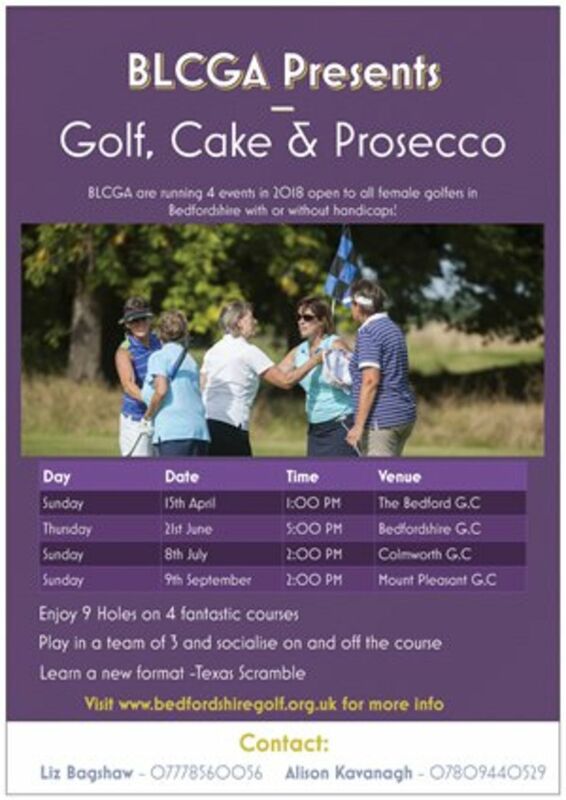 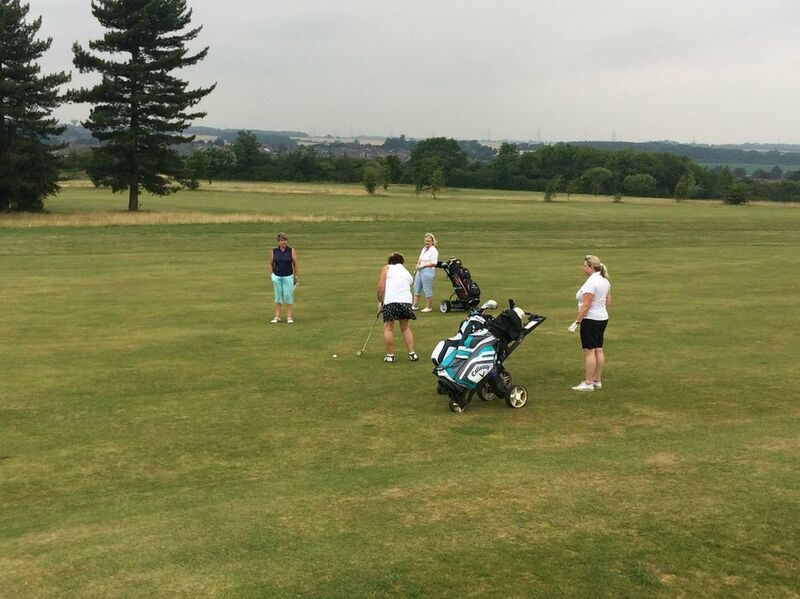 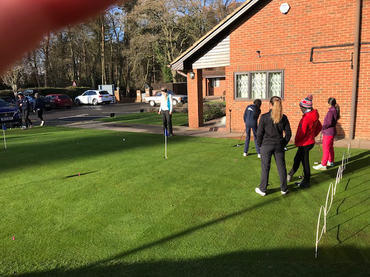 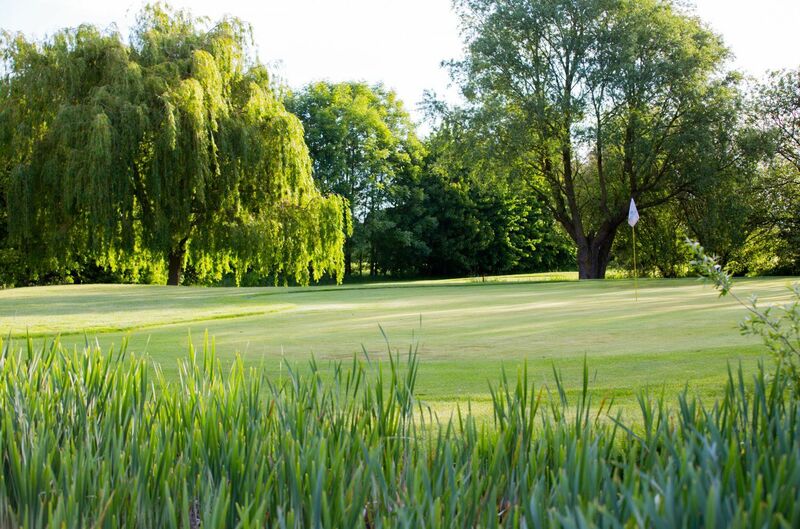 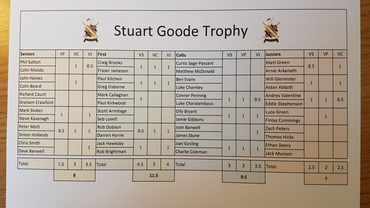 2019 marks a return for 'Golf, Cake & Prosecco' the successful initiative launched last year by the Bedfordshire Ladies County Golf Association. 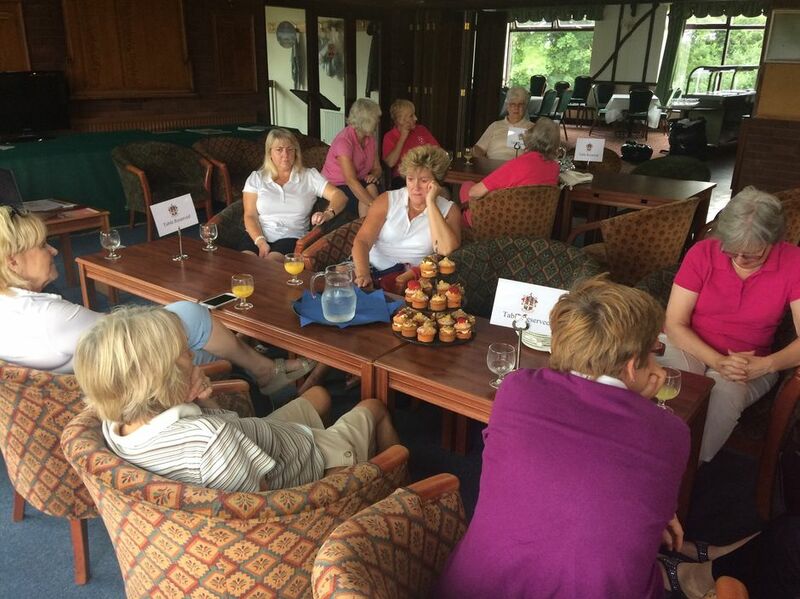 Two events across the season are planned for ladies to attend. 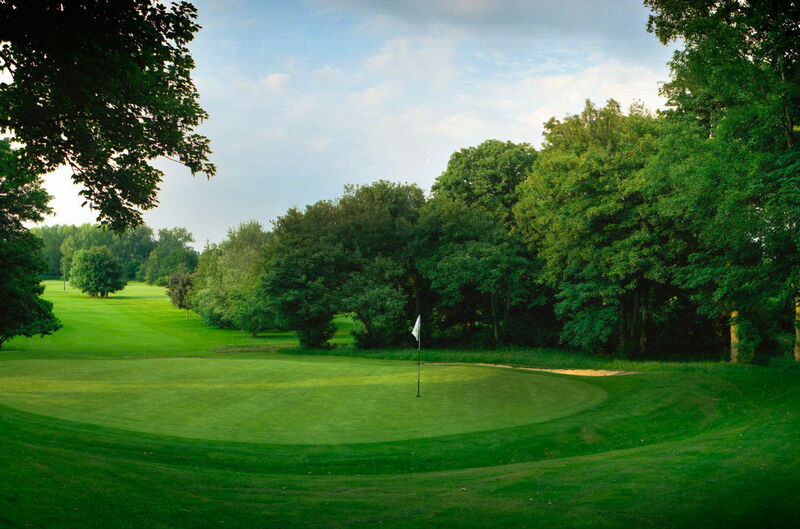 Saturday June 8th 2pm at Mount Pleasant Golf Club. 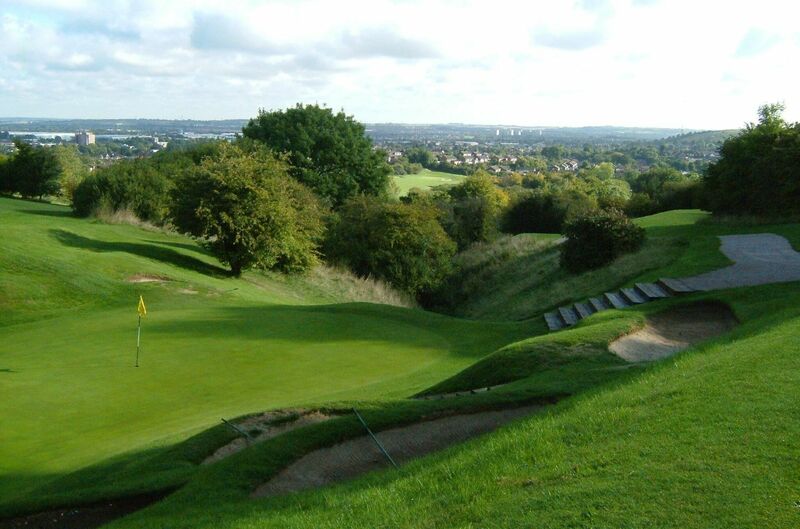 Sunday July 7th 4pm at Mowsbury Golf Club.